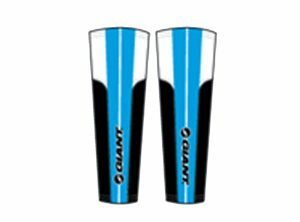 Long-wearing comfort and style in an ultra-high gauge 200 needle count construction merged with TransTextura Plus™ permanent moisture transfer technology helps keep your feet fresh and dry. 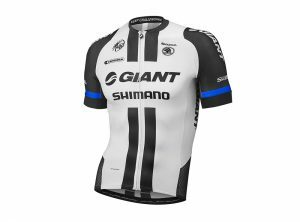 Ride in style and comfort with giant’s wide range of apparel. 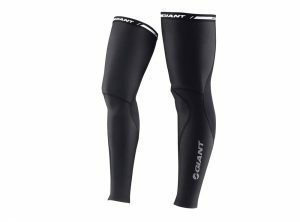 Whether you’re racing to the podium, tackling the trail or commuting to work Giant have the right kit to help you get there in style and comfort. Performance technical clothing keeps you dry and helps you control your temparature so you can concentrate 100% on the ride. 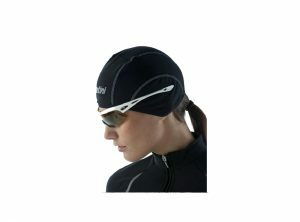 Ultralight and breathable bandana; terry band to keep the sweat away from the eyes. 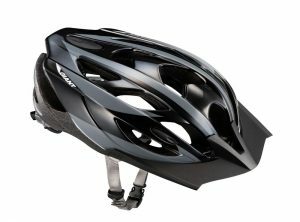 Underhelmet made of Superoubaix fabric with windproof Windtex protection on the front. 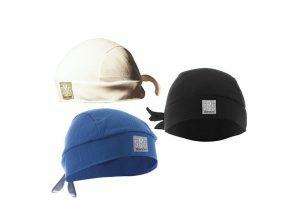 Maximum warmth,comfort and softness. 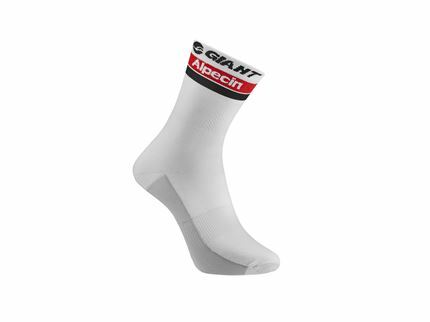 Incredibly elastic, it fits all sizes. 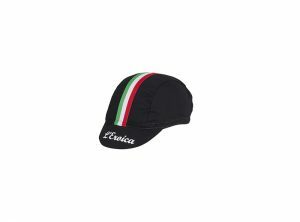 A stylish, classic cotton cycling cap, available in three different trim colours. 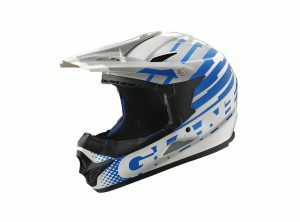 The TAU is perfect for wearing on its own or under your helmet, and offers great protection from the sun during the hottest rides of the year. Made in Italy.